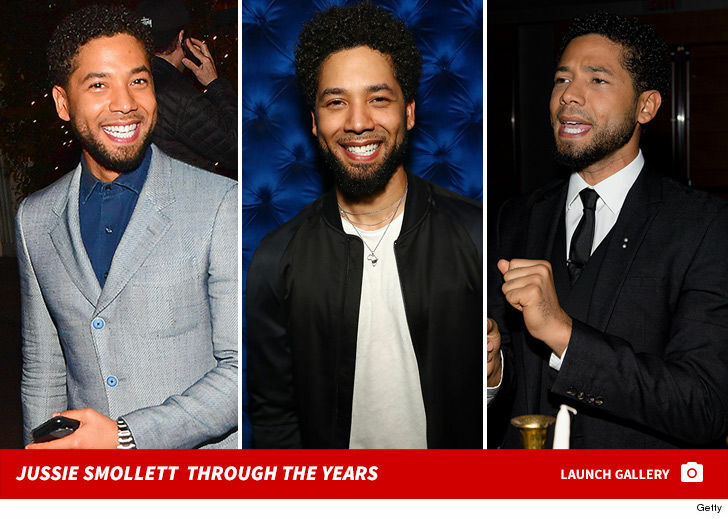 8:20 AM PT -- Jussie's broken his silence on his attack, stating ... "Let me start by saying that I'm OK. My body is strong but my soul is stronger." He then expressed thanks, saying ... "The outpouring of love and support from my village has meant more than I will ever be able to truly put into words." 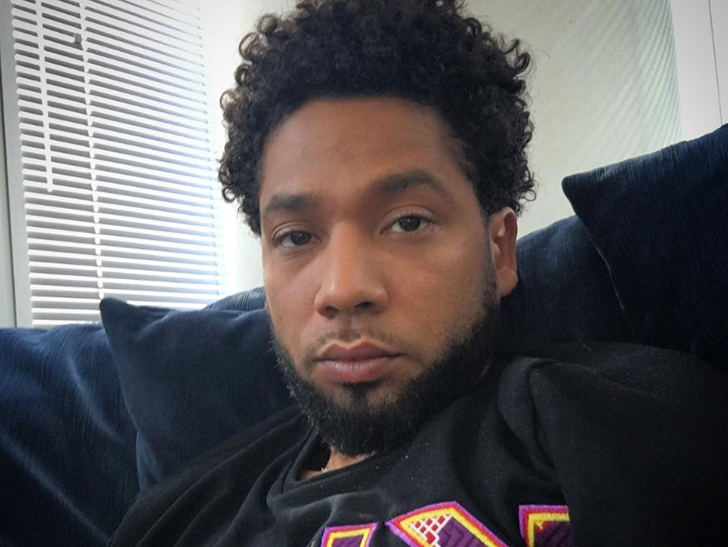 As for the investigation, Smollett says he's working with authorities and has been 100 percent factual and consistent. 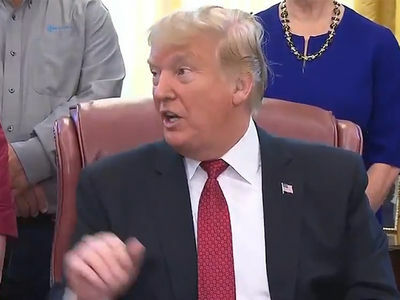 He says, "Despite my frustrations and deep concern with certain inaccuracies and misrepresentations that have been spread, I still believe justice will be served." Jussie also reiterated his family's statement -- these sorts of attacks are happening daily ... and his wasn't an isolated incident. He says he'll address the details of the "horrific incident" soon, but adds ... "Most importantly, during times of trauma, grief and pain, there is still a responsibility to lead with love, It's all I know. And that can't be kicked out of me."